Nine states adjusted their motor fuel taxes Jan. 1, with four increases tied to efforts to providing more funding for transportation infrastructure investment, and five decreases triggered by falling oil prices. Four states—Utah, Nebraska, Maryland and Florida—raised their motor fuel tax rates. Utah had the highest increase at 4.9 cents-per-gallon as a result of transportation funding legislation enacted March 27, 2015. Nebraska also had a legislatively-approved increase on Jan. 1. May 2015 legislation included a 1.5 cents-per-gallon increase, but due to the additional variable-rate component of the state’s gas tax—a 5 percent tax on the average wholesale price of fuel—the state gas tax increased only 0.7 cent-per-gallon. Two other states—Maryland and Florida—had automatic increases tied to their variable-rate motor fuel taxes. Both states include changes in the Consumer Price Index when they calculate their variable-rate motor fuel taxes. Five states—Pennsylvania, Vermont, New York, North Carolina, and West Virginia—saw decreases in state motor fuel taxes due to their variable-rate formulas, which are calculated from the average wholesale price of gasoline. 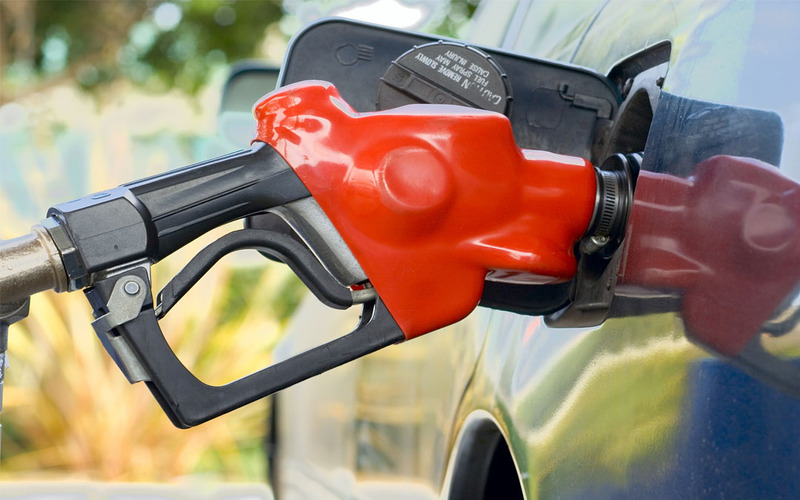 AAA reports that in 2015, gasoline fell to its lowest price since 2009. The biggest decrease on Jan. 1 was in West Virginia, with a loss of 1.4 cents-per-gallon. North Carolina’s 1 cent-per-gallon decrease is the result of a deal reached during the 2015 legislative session, which scheduled gradual decreases in the state gas tax until July 2016, after which the variable-rate formula will be revised to adjust based on changes in both the national Consumer Price Index and in the state population. This compromise was reached in order to prevent much larger decreases in the future. While the state gas tax decreased, another transportation funding source—vehicle registration, titling and license fees—increased as a result of the 2015 budget bill. Virginia, another state that automatically modifies their motor fuel tax rate, did not make any changes on the scheduled Jan. 1 adjustment. This is due to the fact that current gasoline and diesel prices are lower than the ‘floor’—or minimum amount the motor fuel taxes can be calculated from the state’s Feb. 20, 2013 baseline.